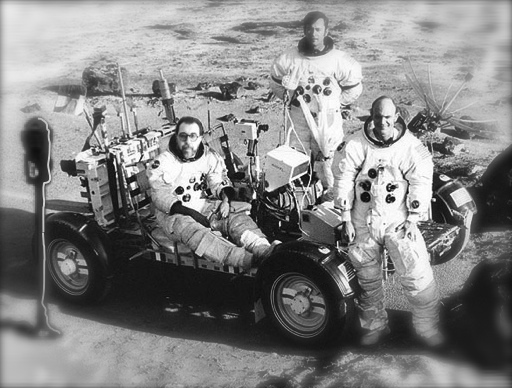 Note: Three LRVs from Apollo 15, 16, and 17 (1971 and 1972) remain on the moon. Who’s feeding the meter? 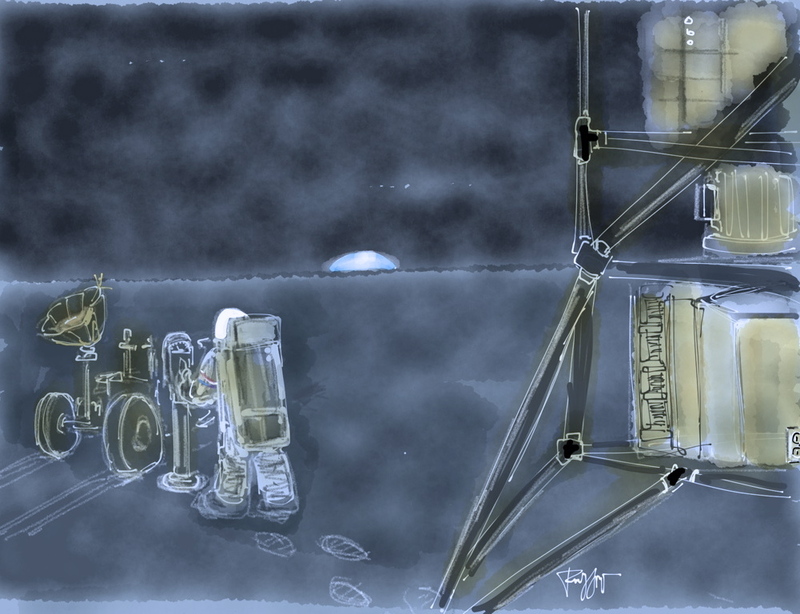 This entry was posted in Digital Artwork, iPad Art, Photo-editing, Sketches and tagged Apollo 15, feed the meter, Fifty Three Paper, lunar rover, Lunar Roving Vehicle (LRV), moon buggy, parking, parking meter by portfoliolongo.com. Bookmark the permalink. The vehicles have been towed to a lunar impound lot. Cost to retrieve is prohibitive. Good, cause I was picturing them in someone’s yard up on “spatial” cinder blocks.